To all the beauty lovers out there, this big beauty Christmas gift guide is for you. Featuring the most glorious skincare sets of all time from Oskia and Omorovicza to indulgent relaxation essential oil sets and aromatic foaming bath from Aromatherapy Associates and Neals Yard and if whom you’re gifting is a candle obsessive then I’ve rounded up the top winter candles to gift this year to… Enjoy! 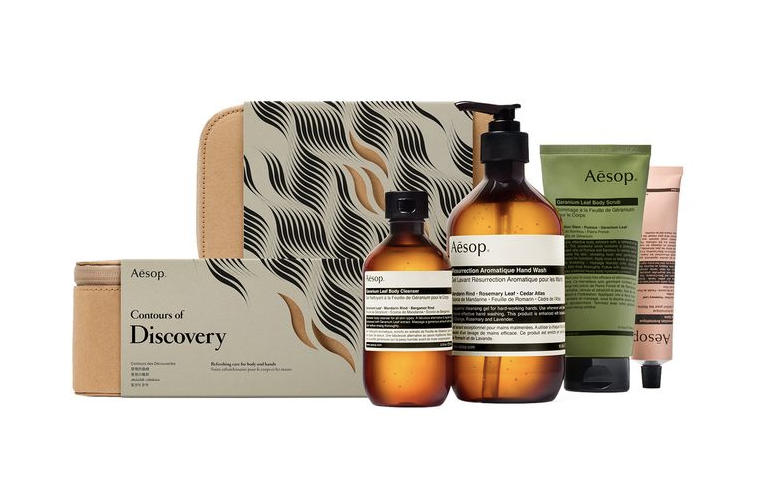 There’s nothing quite like giving and receiving a set of luxury skincare at Christmas. Wrapped in their perfect looking boxes with a ribbon on the top, they are a rather special present beneath the tree. My favourites this year are from some of my go to skincare brands including Oskia’s Secret Box of Beauty which is the perfect set to introduce someone to the brand with as it features each of their best sellers including the one and only Renaissance Cleansing Gel whereas Omorovicza’s Queen of Hungary Set featuring 3 limited edition face mists, is great for the traveller and friend that’s always in the need of a refresh and hydration shot on the go. For the loved one that adores face oils then why not wrap Omorovicza’s Miracle Facial Set which includes a full size of their nourishing and glow giving face oil. Delectable essential oils, irresistible almond lotions, aromatic bath bubble, sleepy candles and honey like bath foam - just a few of the sets available this Christmas to treat your loved ones to. For those that love long baths, the Aromatherapy Associates Ultimate Wellbeing Collection is everything they will ever need. Featuring 10 of their potent oil blends, there’s ones for revitalising in the mornings, energising post holiday, de-stressing and balancing. 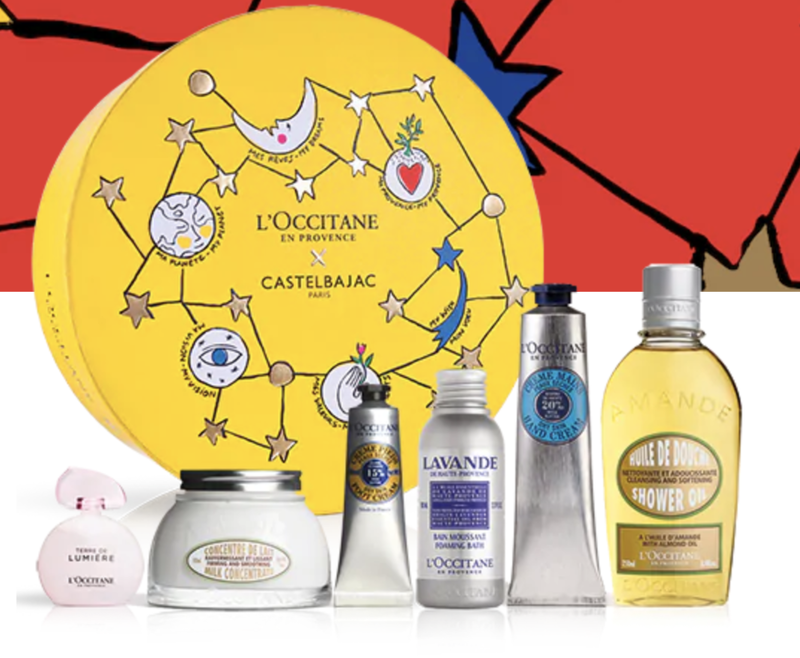 L’Occitane are one of my favourite brands for body-care as they have a range for everyone and every possible scent. My go to is the Almond range and this Irresistible Almond Collection features their best selling Shower Oil, the Almond Concentrate, a mini hand cream and the exfoliating soap. To make it even better, it’s all packaged in their limited edition Castēlbajac Christmas packaging. 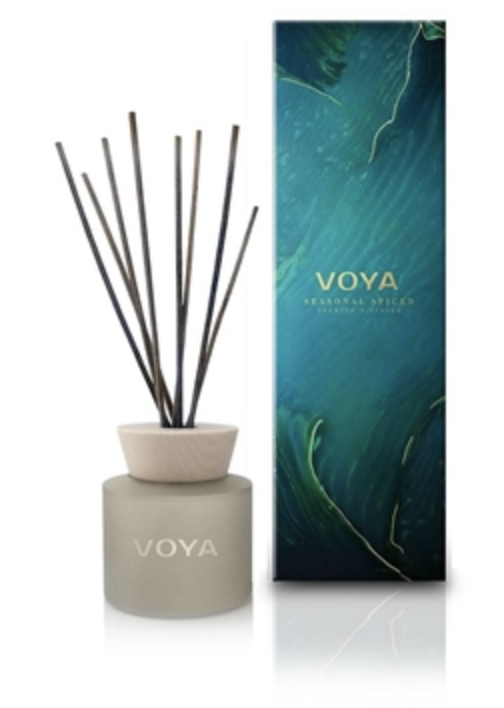 There’s nothing quite like burning a Winter candle by the fire and filling the room with a blissful aroma of cloves and spice or woody fir and balsam. 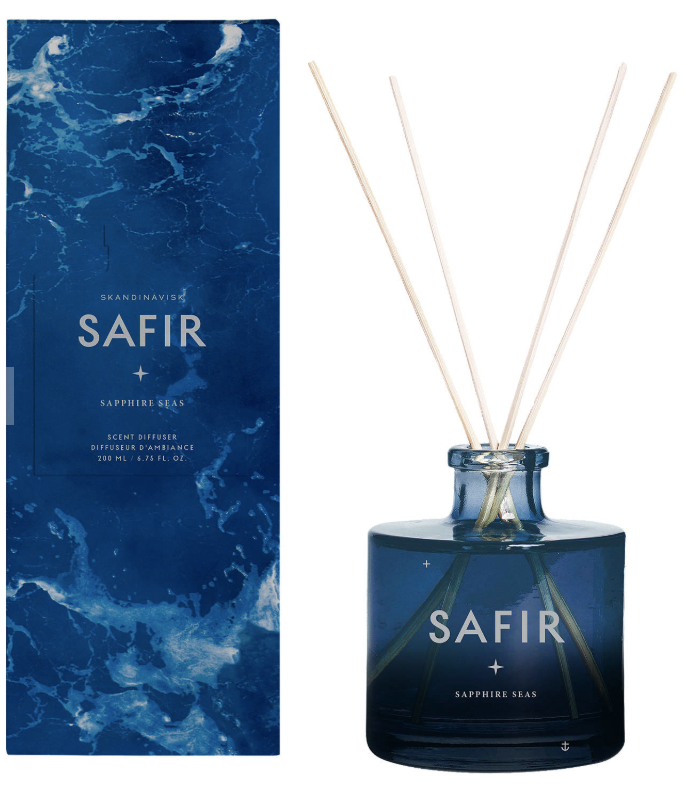 Burning either in the bath, at the Christmas table, on your bedside or whilst watching a gripping drama on TV, they are an essential part of the home around this time of the year and what better a way to gift luxury than with a beautiful candle. Keep things fresh with The White Company Fir Botanical Candle that not only smells delicious but lets the light flicker through as it burns or if you like something a little more warming and spicy then the Voya Seasonal Spiced scents fill the room with sweet orange and cinnamon. The most luxury of them all? Scandavisk’s Skog and Safir ranges.